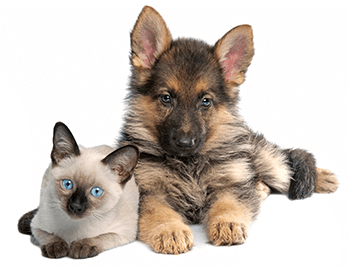 There are many parasites which can prove harmful to your pooch. 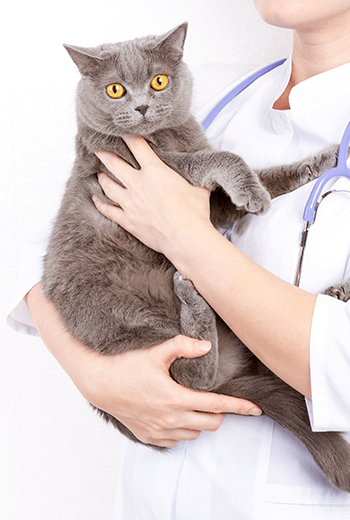 Heartworms, roundworms, and hookworms are three such parasites which should be avoided at all costs, and your dog needs your help to prevent infections by these nasty pathogens. Fortunately, there are many solutions! 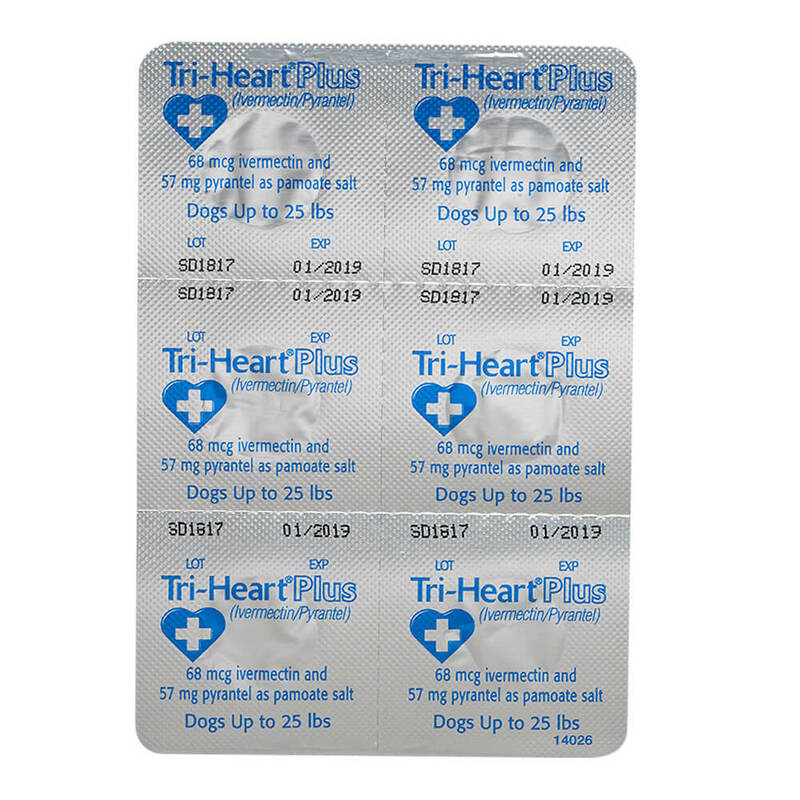 Tri-Heart Plus is an easy to administer product which does that very thing. This is a chewable tablet which, when ingested, helps prevent parasitic infections in dogs. 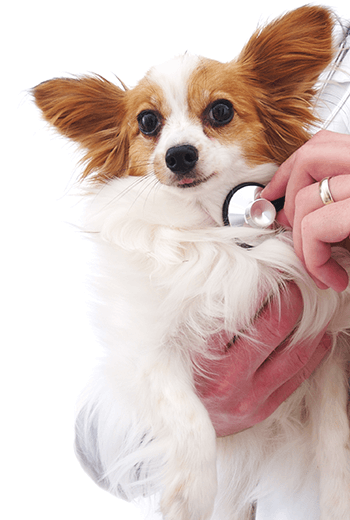 Heartworms, roundworms, and hookworks are far less likely to infect a dog which has been taking this med. 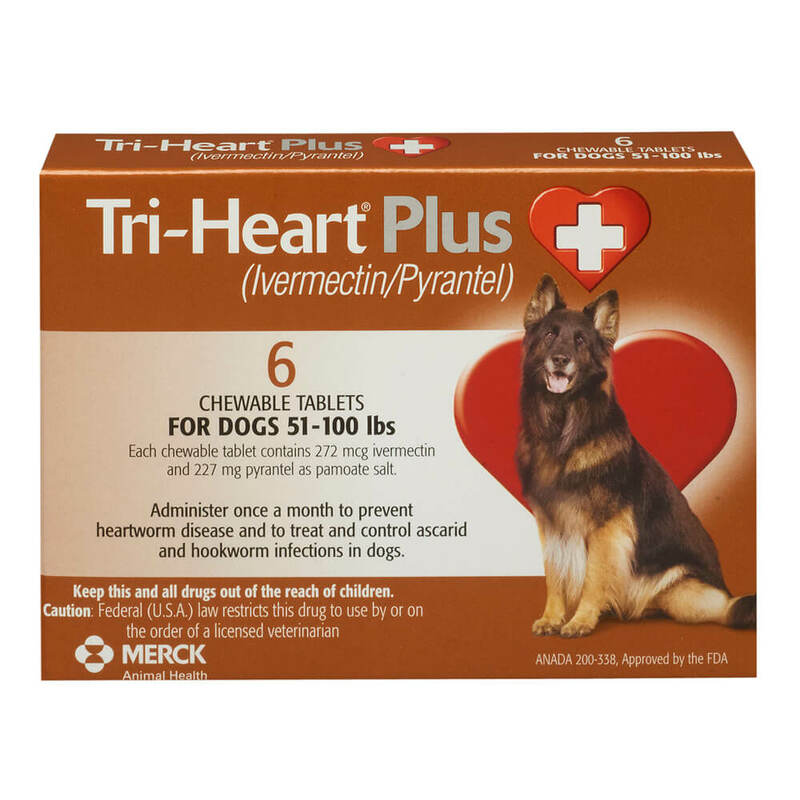 Tri-Heart Plus ivermectin/pyrantel chewable tablets are recommended for dogs 6 weeks of age and older. For dogs over 100 lbs, use the appropriate combination of these tablets. Remove only one chewable tablet at a time from the blister card. Because most dogs find Tri-Heart Plus chewable tablets palatable, the product can be offered to the dog by hand. 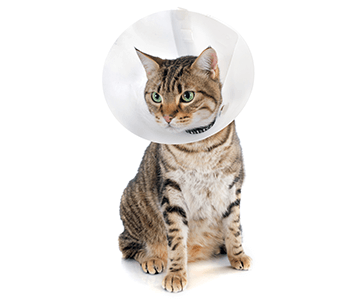 Alternatively, it may be added intact to a small amount of dry food or placed in the back of the dogs mouth for forced swallowing. 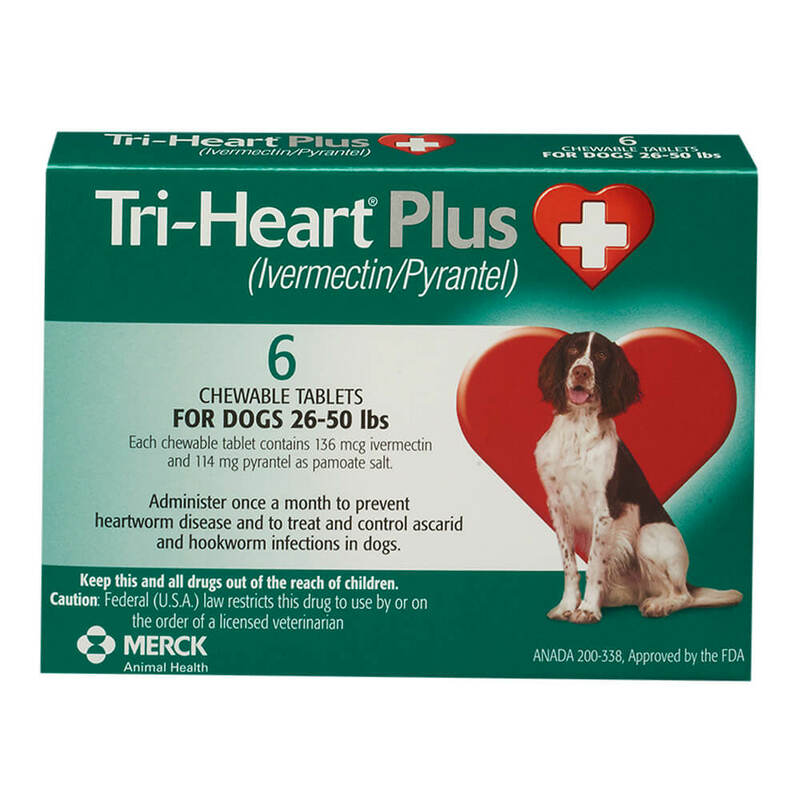 Tri-Heart Plus chewable tablets should be given at monthly intervals during the period of the year when mosquitoes (vectors), potentially carrying infective heartworm larvae, are active. The initial dose must be given within a month (30 days) after the dogs first exposure to mosquitoes. 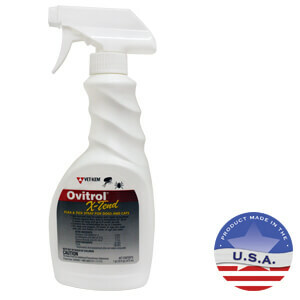 The final dose must be given within a month (30 days) after the dogs last exposure to mosquitoes. 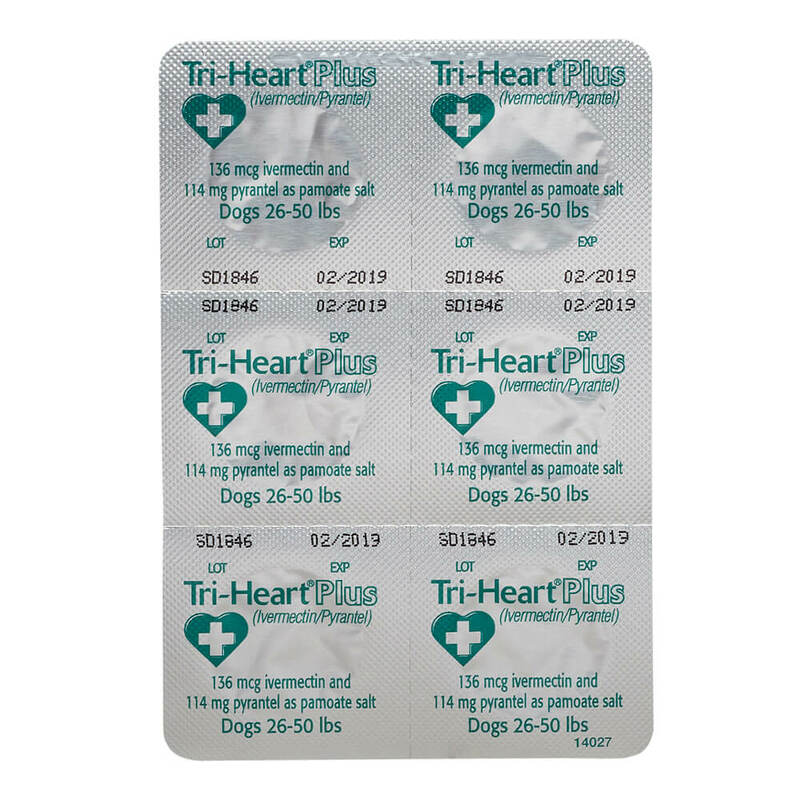 When replacing another heartworm preventive product in a heartworm disease preventive program, the first dose of Tri-Heart Plus chewable tablets must be given within a month (30 days) of the last dose of the former medication. 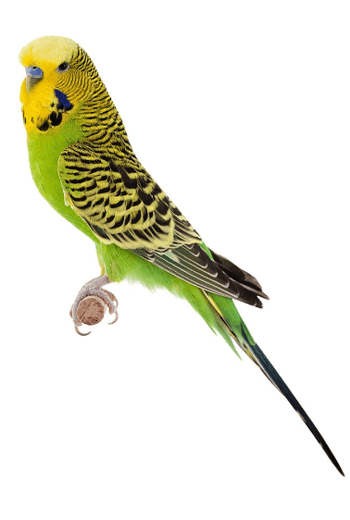 If the interval between doses exceeds a month (30 days), the efficacy of ivermectin can be reduced. Therefore, for optimal performance, the chewable tablet must be given once a month on or about the same day of the month. If treatment is delayed, whether by a few days or many, immediate treatment with Tri-Heart Plus chewable tablets and resumption of the recommended dosing regimen minimizes the opportunity for the development of adult heartworms. 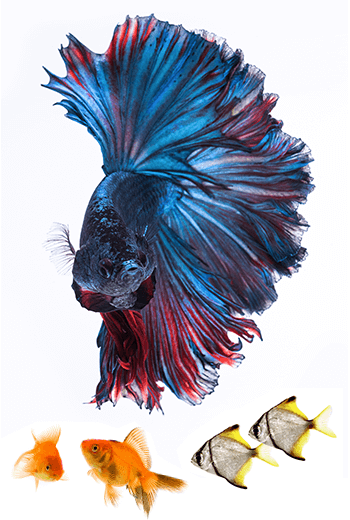 Monthly treatment with Tri-Heart Plus chewable tablets also provides effective treatment and control of ascarids (T. canis, T. leonina) and hookworms (A. caninum, U. stenocephala, A. braziliense). 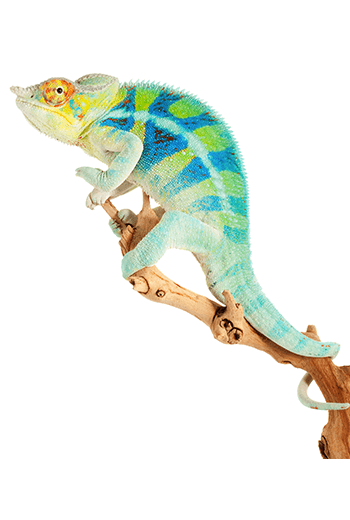 Clients should be advised of measures to be taken to prevent reinfection with intestinal parasites. 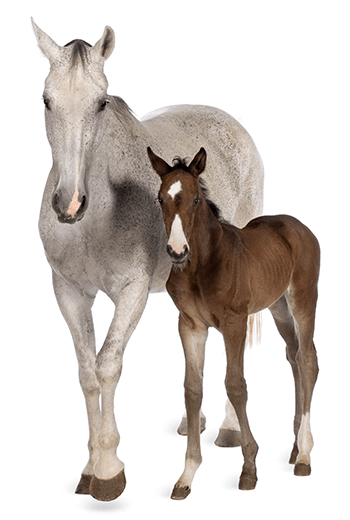 Tri-Heart Plus chewable tablets given orally using the recommended dose and regimen, are effective against the tissue larval stage of D. immitis for a month (30 days) after infection and, as a result, prevent the development of the adult stage. Tri-Heart Plus chewable tablets are also effective against canine ascarids (T. canis, T. leonina) and hookworms (A. caninum. U. stenocephala, A. braziliense). In acceptability trials, Tri-Heart Plus chewable tablets were shown to be a palatable oral dosage form that was consumed at first offering by the majority of dogs. All dogs should be tested for existing heartworm infection before starting treatment with Tri-Heart Plus chewable tablets which are not effective against adult D. immitis. 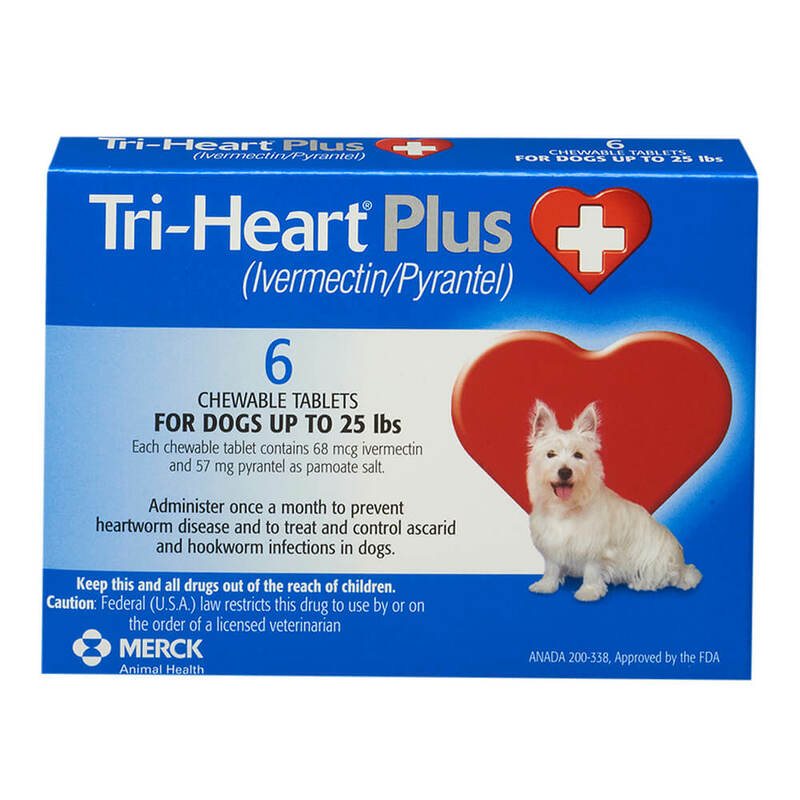 Infected dogs must be treated to remove adult heartworms and microfilariae before initiating a program with Tri-Heart Plus chewable tablets. 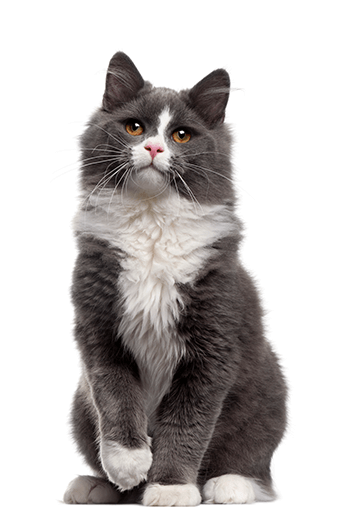 While some microfilariae may be killed by the ivermectin in Tri-Heart Plus chewable tablets at the recommended dose level, Tri-Heart Plus chewable tablets are not effective for microfilariae clearance. 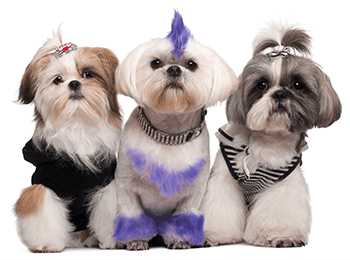 A mild hypersensitivity-type reaction, presumably due to dead or dying microfilariae and particularly involving a transient diarrhea has been observed in clinical trials with ivermectin alone after treatment of some dogs that have circulating microfilariae. Store at controlled room temperature of 59-86 F (15-30 C). Protect product from light. In clinical field trials with ivermectin/pyrantel, vomiting or diarrhea within 24 hours of dosing was rarely observed (1.1% of administered doses). 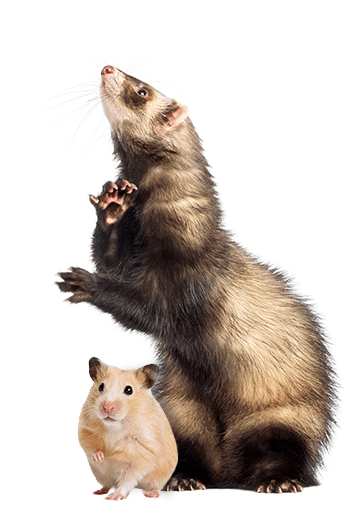 The following adverse reactions have been reported following the use of ivermectin at the recommended dose: depression/ lethargy, vomiting, anorexia, diarrhea, mydriasis, ataxia, staggering, convulsions and hypersalivation. 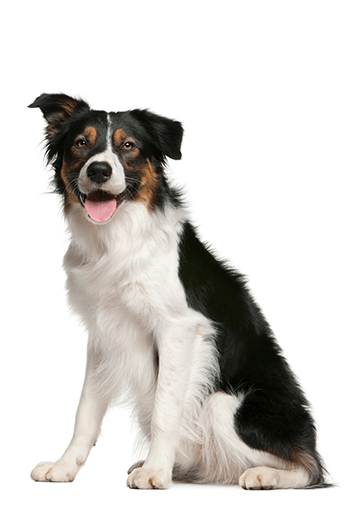 Studies with ivermectin indicate that certain dogs of the Collie breed are more sensitive to the effects of ivermectin administered at elevated dose levels (more than 16 times the target use level of 6 mcg/kg) than dogs of other breeds. At elevated doses, sensitive dogs showed adverse reactions which included mydriasis, depression, ataxia, tremors, drooling, paresis, recumbency, excitability, stupor, coma and death. Ivermectin demonstrated no signs of toxicity at 10 times the recommended dose (60 mcg/kg) in sensitive Collies. 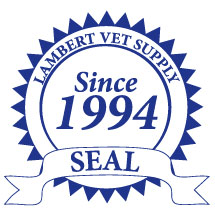 Results of these trials and bioequivalency studies support the safety of ivermectin products in dogs, including Collies, when used as recommended. 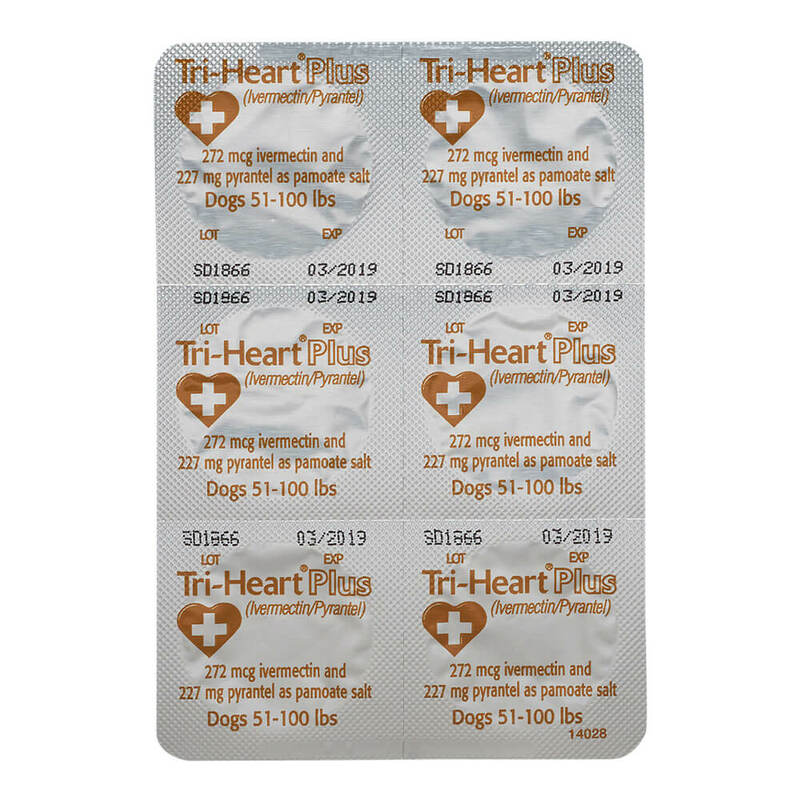 Tri-Heart Plus chewable tablets are available in three dosage strengths (See DOSAGE section) for dogs of different weights. 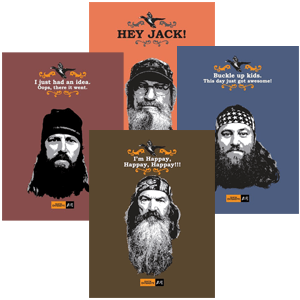 Each strength comes in convenient packs of 6 chewable tablets.